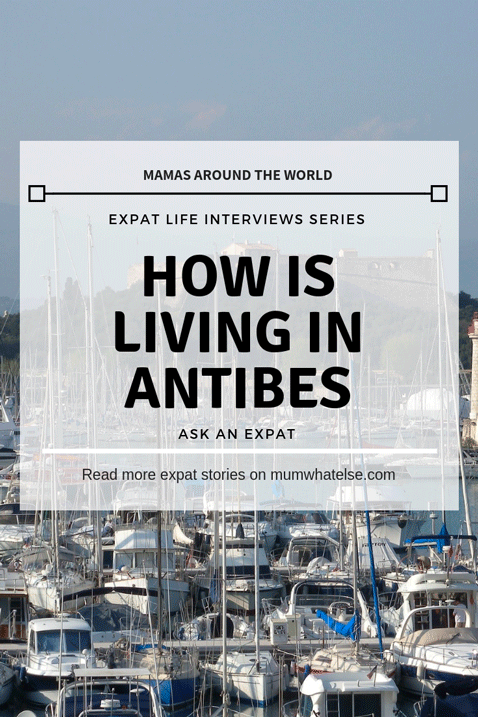 How is living in Antibes as an expat with a family? We will meet Maria Giulia for a new interview for Mamas around the world. 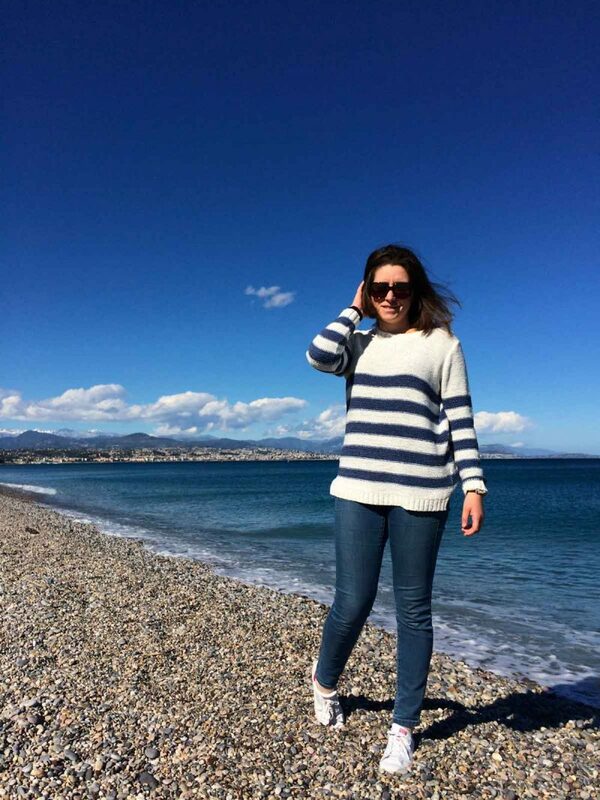 After Sweden with Wanda, this time we meet an expat in Antibes. We are in Provence, France. To be precise to Antibes Juan-les-Pins, better known as Antibes. 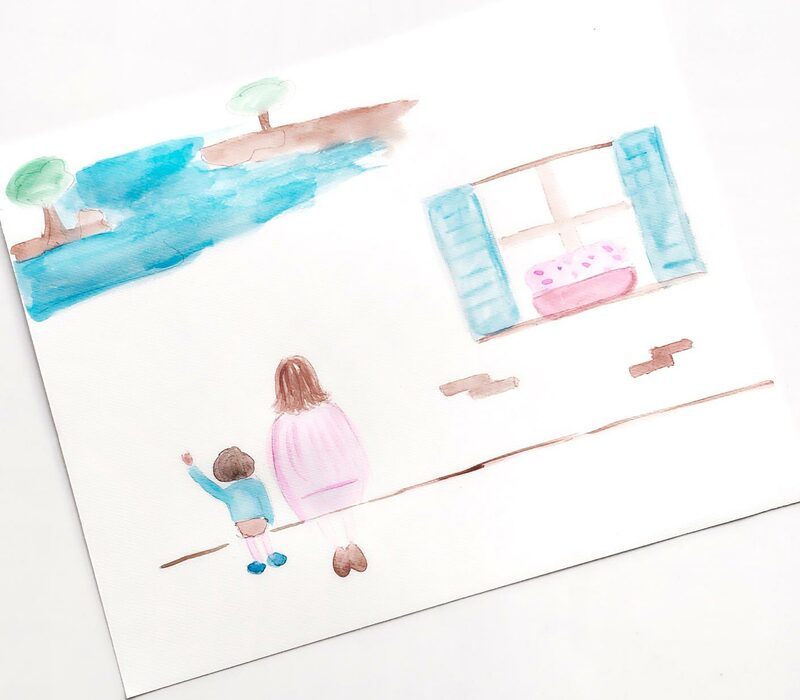 We interview Mariagiulia, a mum from Genoa, in Italy, a photography lover as you can see from her Instagram profile, a canvas with delicate colors and delightful corners. You can offer her everything except for tea, infusions, teas and chamomiles, are you serious? MariaGiulia, tell us a little bit about yourself. My name is Mariagiulia and I am 29 years old. I am from Genoa, in Italy. 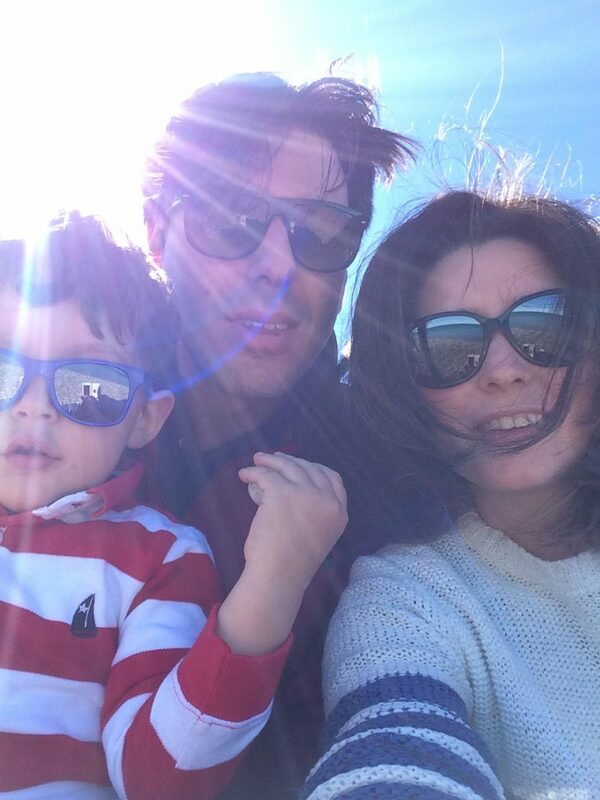 I married Matteo after 10 years of engagement and now with us there is also our little Nicola. We moved to France in January 2015 and for now we resist, LOL! 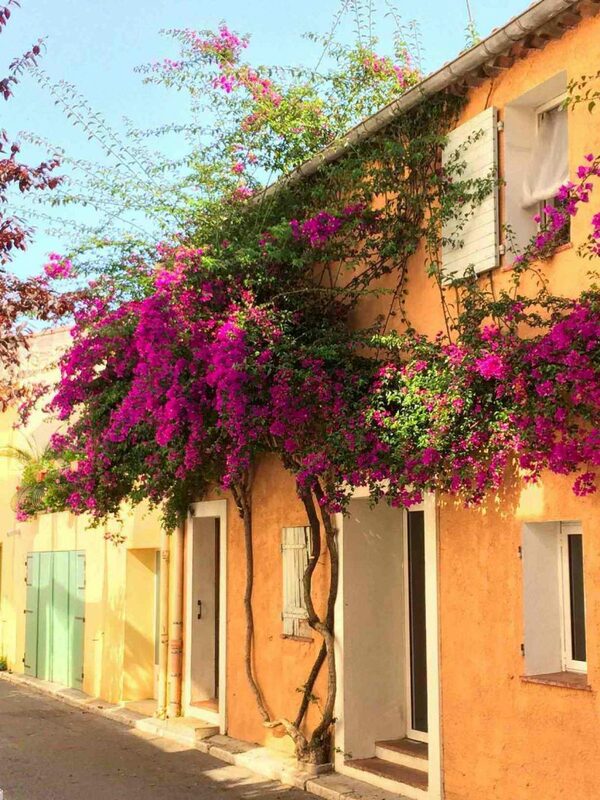 What was your first impression of Antibes? Did you know it before moving there? We came to Antibes immediately after my husband’s master degree but we changed our mind and we decided to postpone everything a few years. We had the first impression as tourist, as often happens. 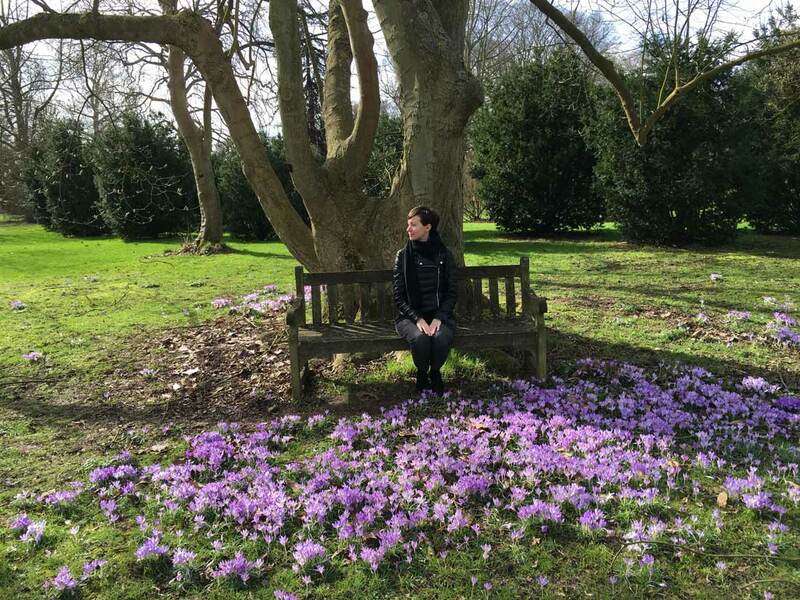 Living and working in a city… it’s a totally different things! 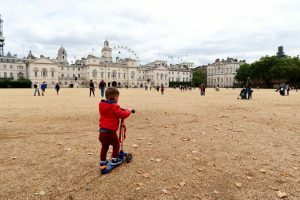 You are an expat mum, so you have learned to rely only on yourself in a foreign country. How are you living this experience? Any regrets or second thoughts? Our expat life didn’t start easily as when we arrived I was 5 months pregnant … I mean, the first child is an adventure in itself, ins’t it? However I have no regrets, I think this experience has been invaluable to me. I’ve learned to do all by myself, with the unique help of my husband, who works 8 hours per day, and I made it. We did it. In our little family we are like a team: Matteo and I are committed to 7 days a week, h24, without anyone’s support… And we’re probably more united than ever. Although sometimes I am tired, I am very serene at this time of my life: it is a very beautiful feeling! This expat experience has also some positive sides, as the possibility of growing bilingual children. A nice present, isn’t it? What language do you speak at home? Do you ever read any books in French to him? It is, it really is. I think that learning two or more languages during childhood is a wonderful thing. My son is 2 and a half years old and he can count from 1 to 10 in 3 different languages, which I was able to do only 3 years ago. At home we speak only Italian, but when we go out we switch to French. Luckily my son Nicola is a very outgoing boy and enters the fray. He immediately repeats the words he hears from the other children. We don’t read French books because we prefer he learns the right pronunciation from native speakers. It is for this reason that we watch cartoons both in French and English. You should hear how she pronounces the R… definitely better than us. In September 2018 he will start the nursery and I think it won’t have any problem! Is there a pediatrician in France? (We don’t have a pediatrician in the UK as we are used to have in Italy). And how do you feel about the French health care system? In France there is the pediatrician as in Italy, but there are also generic doctors who propose to take care of their patients’ children. Luckily we haven’t needed so much the health care system till now, I hope I do have not to regret that I have told you this! In my opinion they are however more superficial than in Italy, as French people are in other aspect of their lives. How’s the typical French mum? The French mother looks at the Italian mother as a woman too apprehensive, sticky. I would say, too much everything. Of course, one cannot generalize, but this is the most common sense. I think you can say the same about English mums, don’t you? Where do you see yourself in five years? And in ten? Do you ever think about a future in Italy? I’ll be honest, I never think too much about the future. Before I was pregnant I hadn’t never thought to go abroad… and after a few months I was packing for moving! But I would be self-righteous if I told you that I have never think of going back to Italy. It would mean go back into my “comfort zone”, and I think that all expats like me think at this. “Home is a place you can leave with your feet but not with your heart”: I don’t know who said it but he said it just fine! What do recommend to a mum who is thinking of moving to France? I’d tell her to think of it. No, seriously I wish her luck; expat life is a hard experience (especially for those who have children) but fulfilling. 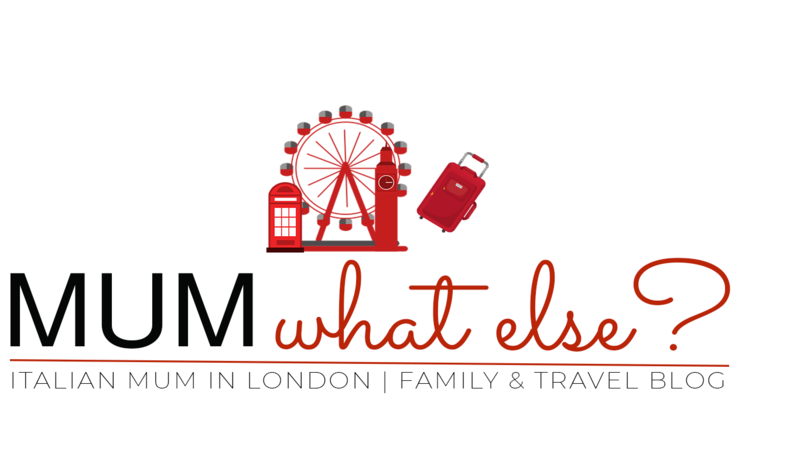 Thanks Mariagiulia for this nice chat for Mamas around the world, the expat mums have grit to sell. Follow her blog, because she will let you discover so many French curiosities and traditions with his critical and ironic point of view. It’s a pleasure to read it! See you soon with the next interview!